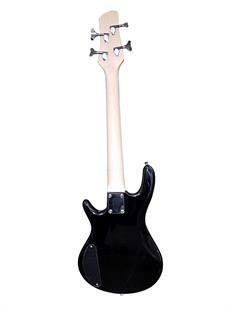 This feature packed junior bass is perfect for kids or the travelling bassist for whom space is at a premium. 36” in overall length with a 25.5” scale length. 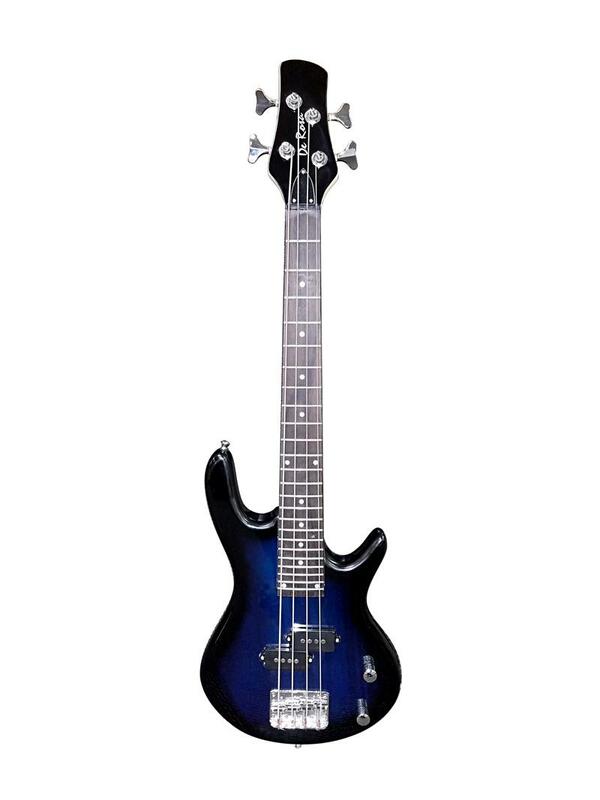 A P-style pickup, volume and tone controls with a 24 fret fingerboard provide plenty of tonal options.